Monique R. Morton has a B.A. in Mass Communications from Southern University and an M.F.A. in Television, Film, and Theatre from California State University in Los Angeles. 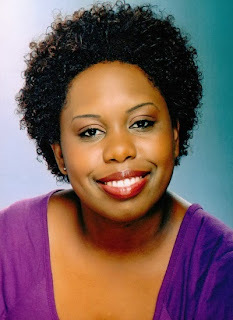 Monique studied Improv at The Second City Hollywood Training center. Monique now wants to spread the joy and teachings of improvisation to Louisianans who want to learn a different form of acting while learning to be imaginative and innovative. Learning these skills are also very useful for anyone that has to be creative in the workplace, and work with a "team".